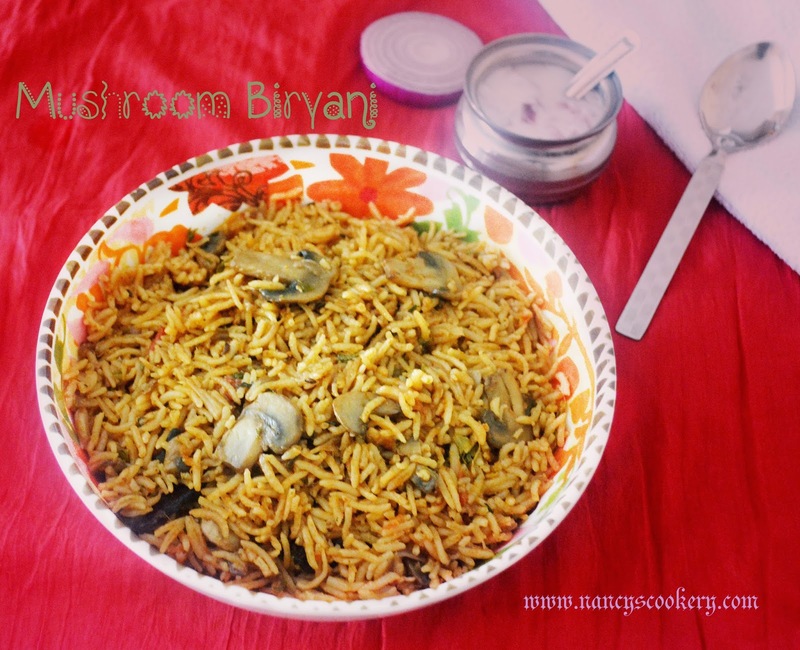 Mushroom Biryani is a flavorful and healthy Indian food. 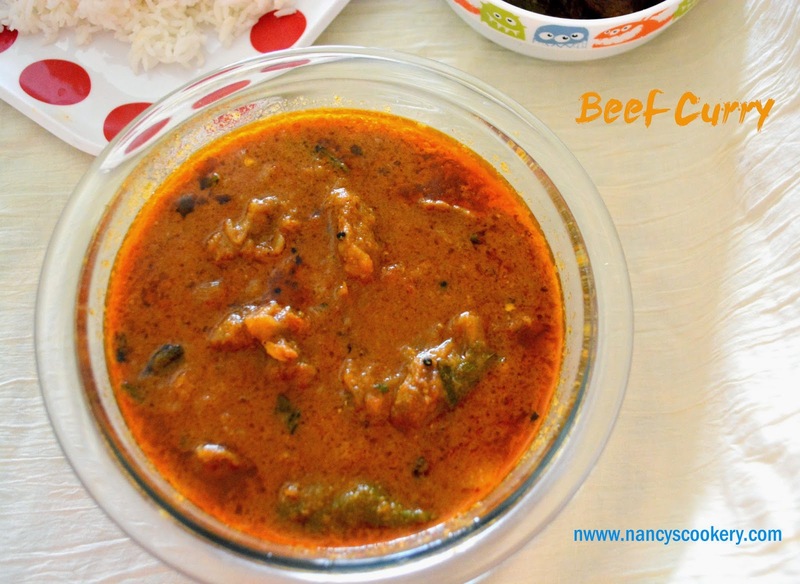 It is prepared with rice, mushrooms, onion, tomato and spices. 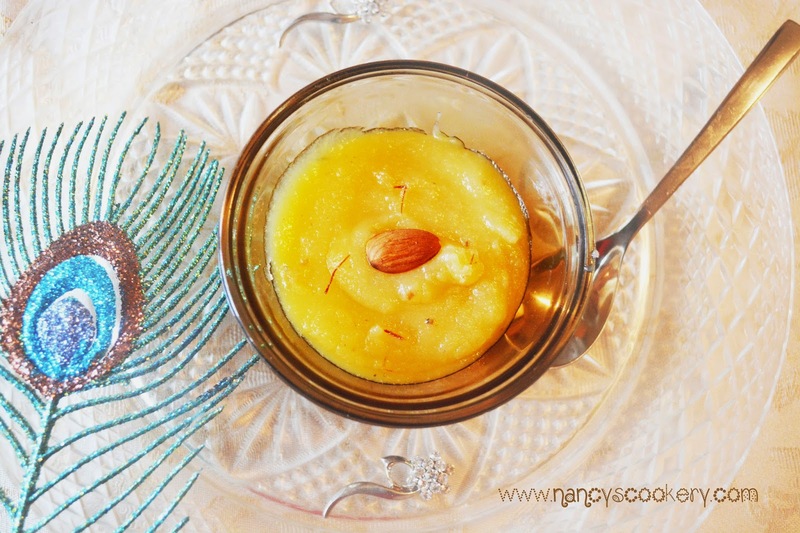 Badam Halwa is an Indian sweet which is made from almond/badam, milk and ghee.Of all the other nuts almonds are highly packed in nutrients. 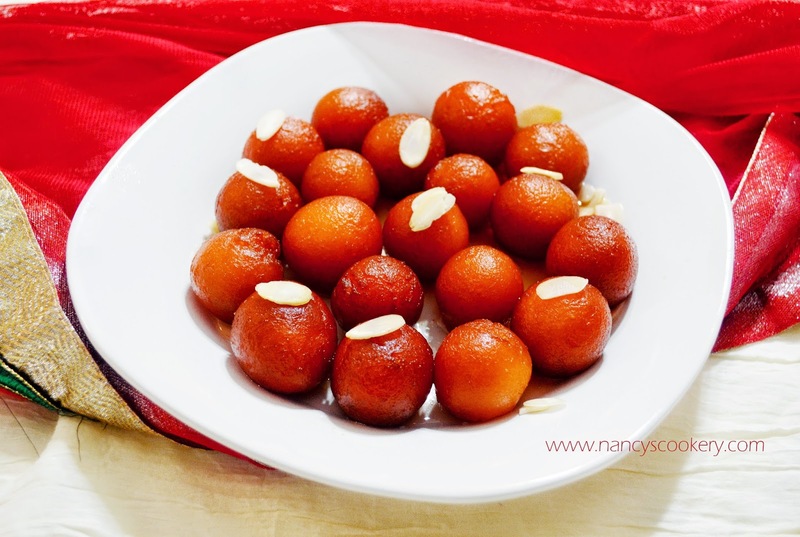 Gulab jamun is an Indian sweet dumpling. We make gulab jamuns rarely in our houses, but it is a favorite of most of us. Gulab Jamuns are prepared as a dough, then fried and immersed in sugar syrup. 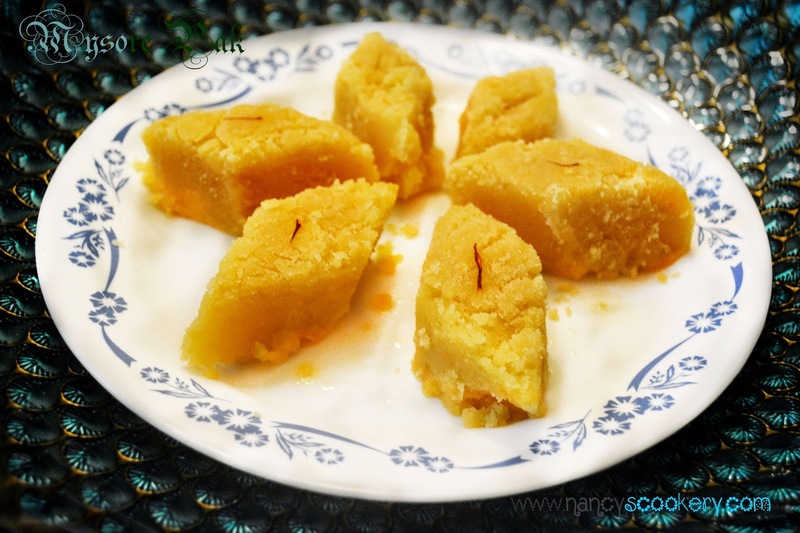 They are rich in sugar content but mouth-watering sweet. 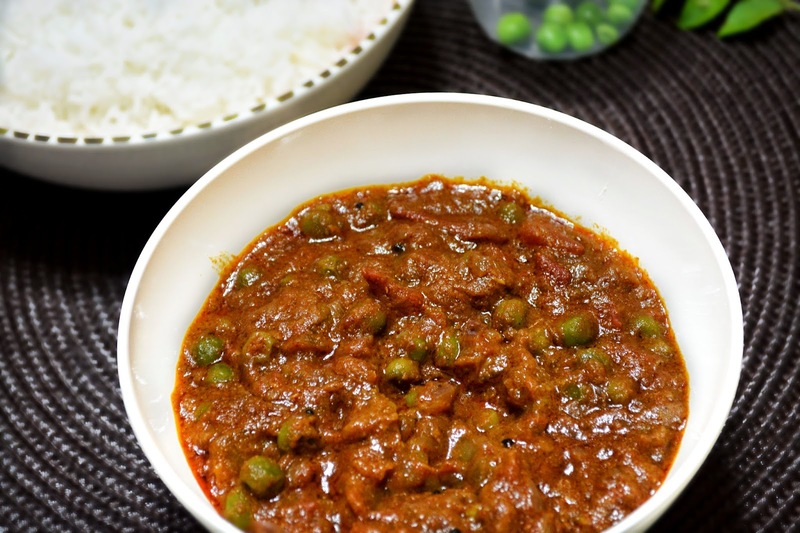 Peas Potato curry/gravy is the side that goes well with rice, chappathi and parotta/paratha. This recipe contains peas, potato, onion, tomato and some spices. 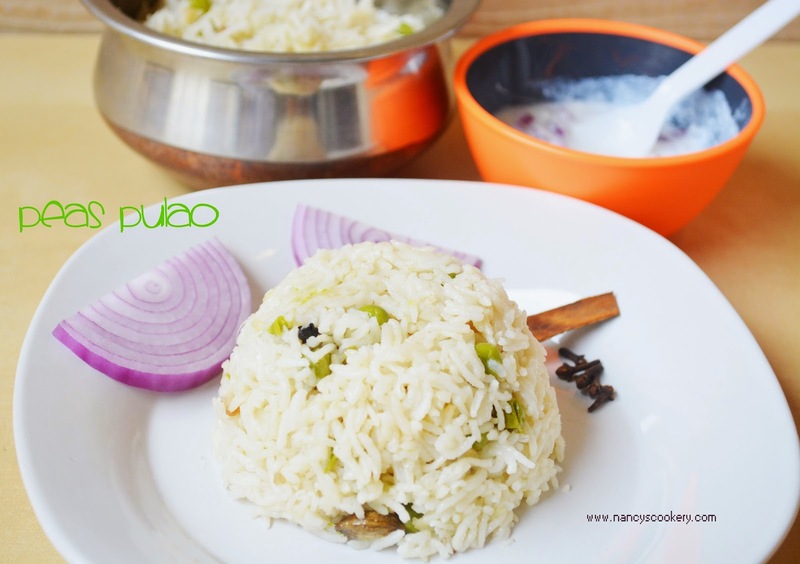 Peas pulao combines the healthy peas with rice. The recipe is so easy but it tastes delicious. Peas is good for health. This recipe saves time but also makes a good meal. It tastes good even though no other main ingredient is added. Peas have high level of anti-oxidants. It is rich in fiber and protein. Peas is very good for health. Brain fry/masala is not everyone's favorite. But some people like me love it. 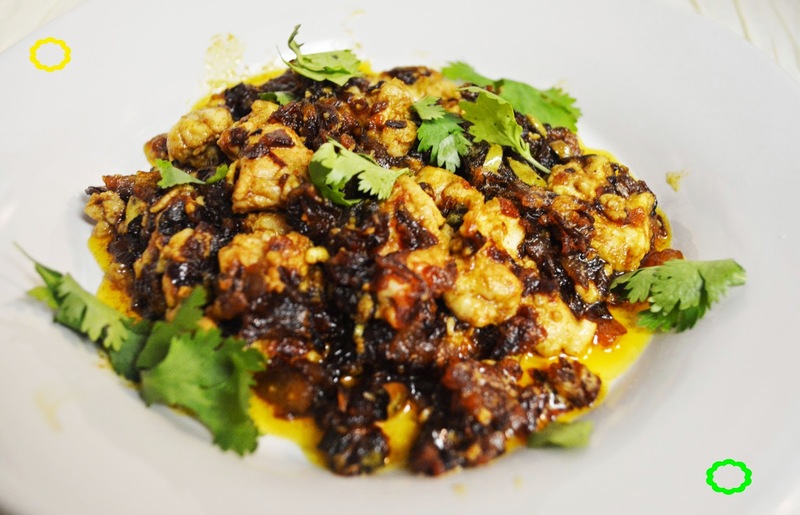 We use Goat's brain for this recipe and also fresh brains are preferred. 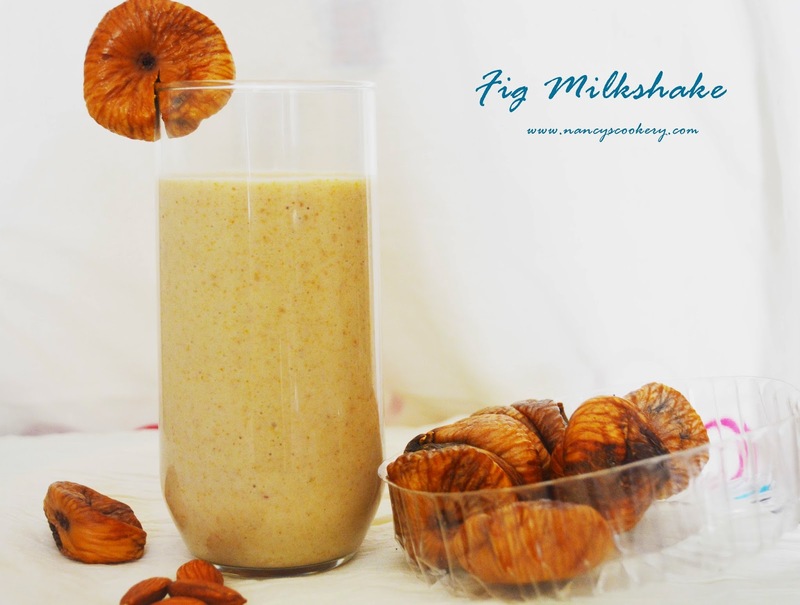 Fig milkshake is one of the healthiest shakes. It is also easy to prepare. We can prepare this instead of evening snack or along with breakfast in the morning. My toddler liked it too. Figs help in control and to reduce high blood pressure. It is also a good source of fiber. I have used honey in preparing this milkshake.